The latest Securefast SBL365.SL/91 Mechanical Digital Lock with Sash Lock has been specified throughout the new £7.5 million super-surgery occupying 2,200 square metres over three storeys on the old hospital site in Barton Road Tewkesbury. 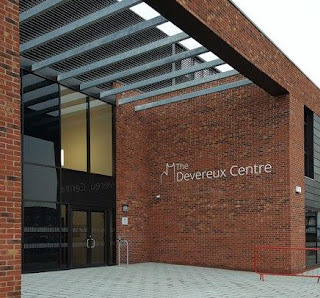 The new centre will be called The Devereux Centre after the late Tewkesbury doctor Dr William Charles Devereux and will cater for up to 30,000 patients which are 5,000 more than the current two practices together. 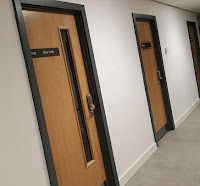 The new site provides twice the space of the previous buildings in order to house meeting rooms, a staff room, medical records, additional parking facilities and engineering plant, creating a one-stop primary care facility for the people of Tewksbury and the surrounding area, with sufficient space for a minor operation suite and pharmacy. Selected for its performance and reliability, the SBL365.SL/91 Mechanical Digital Lock with Sash Lock was chosen throughout the building, so that rooms can be entered with a code without having to carry fobs, cards or keys, with the facility that a key holder could lock the door by key if they wish to close off that particular room. 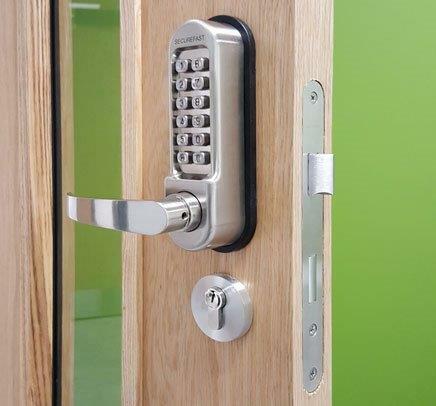 The Securefast Mechanical Digital Lock has been tested to 200,000 cycles and fire rated making the product ideal for a cost effective access control system without the heavy investment in wiring and electronics.